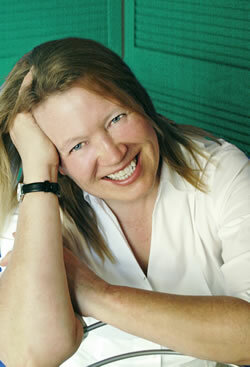 Torey is the author of three novels, eight non-fiction books about her experiences working with troubled children and two children’s books. Here is the opportunity to learn more about all of Torey’s books, find out special, behind-the-scenes information in the author notes, and learn what has happened to Torey’s kids since the books were published. Torey continues to work closely with children and adults in distress through the following charities: the NSPCC and Childline, the Samaritans, and the Citizens’ Advice Bureau. Please show your support for Torey by visiting their websites, volunteering some of your own time or making a donation. Abundance, Montana, once a lively mining town in the days of the Wild West, is now not much more than a ghost town. Local girl, Dixie, a struggling single mother who has just lost her baby, tries to make ends meet while her feckless boyfriend Billy drifts from one job to another, always believing his next moneymaking scheme will be the winner. Above them in the magnificent mountains surrounding Abundance, jaded Hollywood actor Spencer Scott conceals himself from the paparazzi on the ranch that has been his pristine sanctuary until the arrival of his obnoxious, nine-year-old son. Then Billy puts into motion a plan almost too appalling to contemplate, and from which there is no escape. 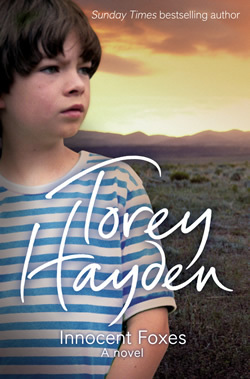 As all four are forced to confront the brutal reality of the Montana mountains, so too are they forced to face their damaged lives in this moving new novel of loss and redemption from bestselling author Torey Hayden.